Veteran winger Thomas Vanek is in the final year of his contract and can become an unrestricted free agent this summer. He got off to a slow start this season with the Detroit Red Wings, but turned it on after returning from a knee injury in late-November. Vanek, 35, is contemplating playing another season and could spend one more year with the Red Wings if the right deal presented itself. 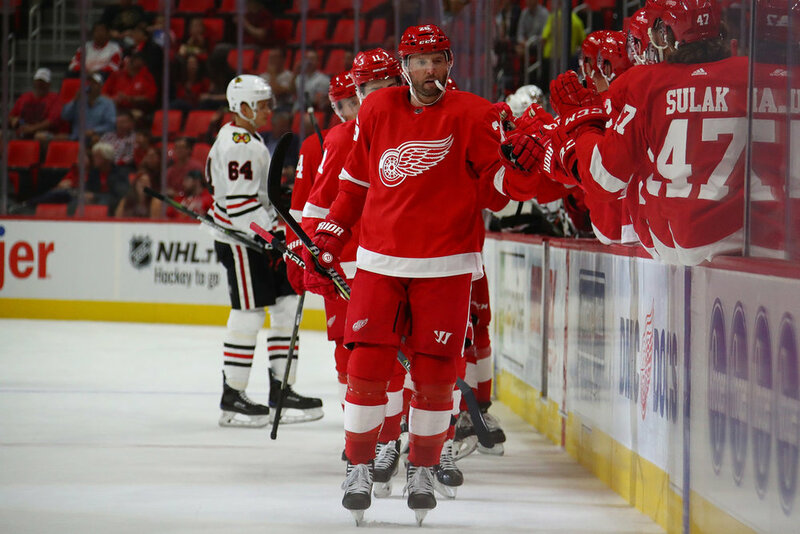 According to the Free Press, re-signing Vanek to a one-year deal could be to Detroit’s advantage, as his next deal could be incentive-laden given his age, which could result in a low salary cap hit. In 64 games with the Red Wings so far this season, Vanek has registered 16 goals and 20 assists for 36 points.